This post shows you one of the remedies when your Edit Script in SSIS is not opening in Visual Studio 2017. When you need to do is to uninstall the SSDT. Reinstall it with the option Install new SQL Server Data Tools for Visual Studio 2017 instance (SSDT), like below. Do not install in your existing Visual Studio instance again. 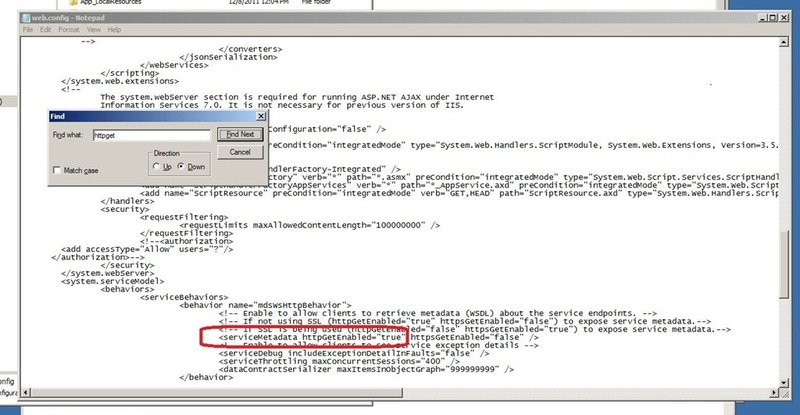 This entry was posted in .Net, Cloud, Community, Computers and Internet, Data Platform and tagged SSIS Edit Script not openning. Bookmark the permalink.